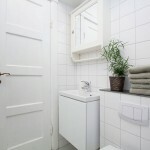 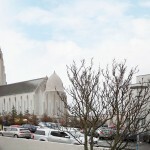 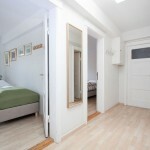 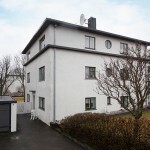 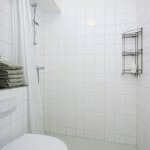 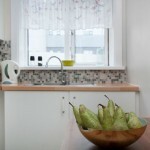 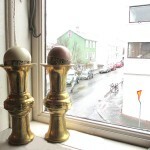 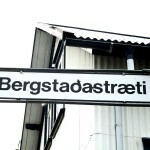 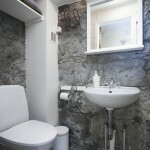 We have four apartments in Reykjavik city center. 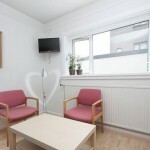 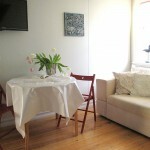 These apartments are perfect for families and friends travelling together and can accommodate up to 5 people. 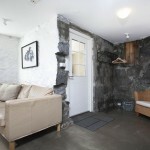 The apartments are in an old romantic classical Icelandic house with corrugated iron. 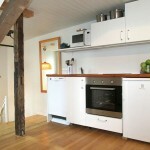 There are 3 apartments in the house. 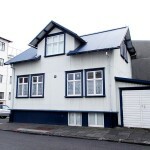 The house is more than 100 years old – very old according to Icelandic standards. 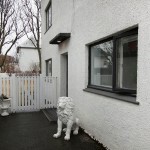 The Cultural Heritage Agency of Iceland has claimed that the house is a protected house. 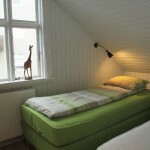 Please note that when staying in an old wooden house you can hear when other guest that stay in an apartment above you are walking on the wooden floor. 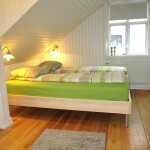 So we kindly ask our guests to pay attention to this and keep noise to minimum between 10.00 pm and until 9 am. 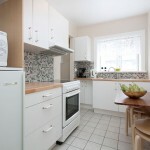 Our apartments are self catering. 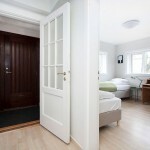 This apartment is on the ground floor at the apartment house next door to our guesthouse. 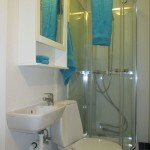 Perfect accommodation for families and friends and can accommodate up to 5 persons. 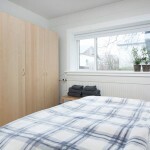 This apartment has 1 bedroom with twin/double bed, 1 bedroom with three single beds, a living room with sofa and chairs, a small kitchen and a bathroom with shower. 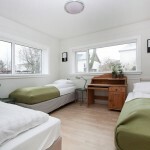 The apartments in Reykjavik at Bergstaðastræti accommodate up to 5 persons, minimum stay 3 nights. 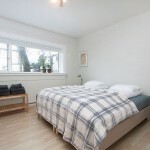 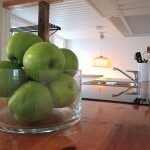 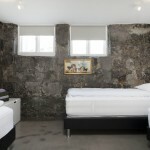 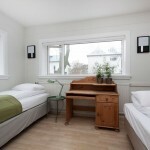 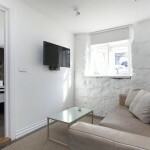 The apartments in Reykjavik at Eiriksgata accommodate up to 5 persons, minimum stay 3 nights.